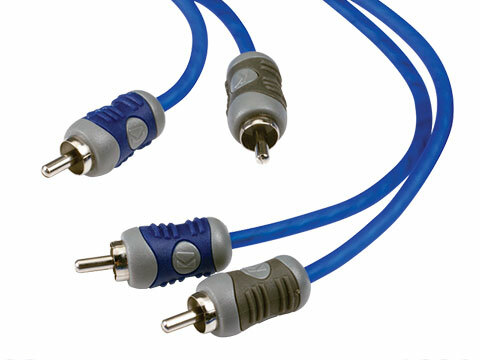 K Series Interconnects feature split-pin RCAs with silver-tinned, OFC wire for superior bass response and signal clarity. The K-Grip dual-mold connectors offer sure grip and ergonomic shape for slip-free installation, and a union that’s ultra-slim for snag-free cable routing in tight places. 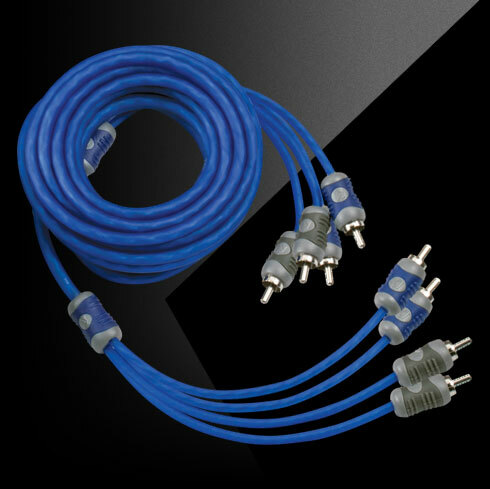 This Four-Channel K-Series Interconnect is Six (19 Feet, 8 Inches) Meters long. Silver-tinned, OFC wire give you superior bass response and signal clarity. K-Grip™ dual-mold connectors offer sure grip for easy, slip-free installation.